For decades, the Gallien-Krueger name has been legendary in the world of top-quality bass amplification. 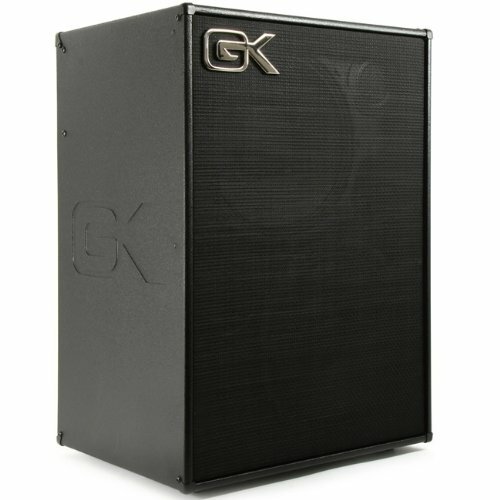 Top artist throughout the world rely on G-K for their signature sound. The MB-II Series delivers a big sound from a light compact package. This MB 212-II features 500w with 2 x 12” Paragon Neodymium Speakers. If you have any questions about this product by Gallien-Krueger, contact us by completing and submitting the form below. If you are looking for a specif part number, please include it with your message.